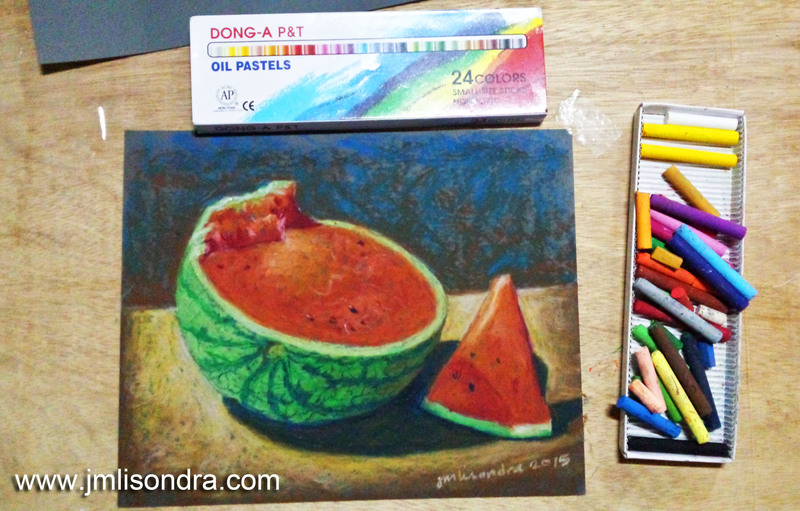 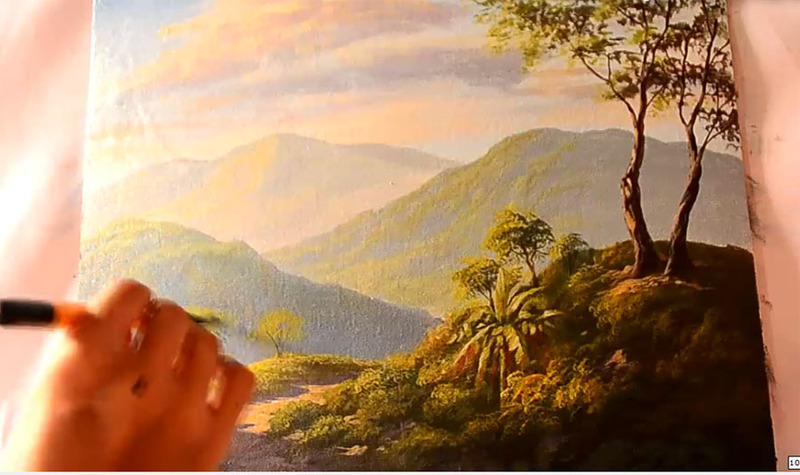 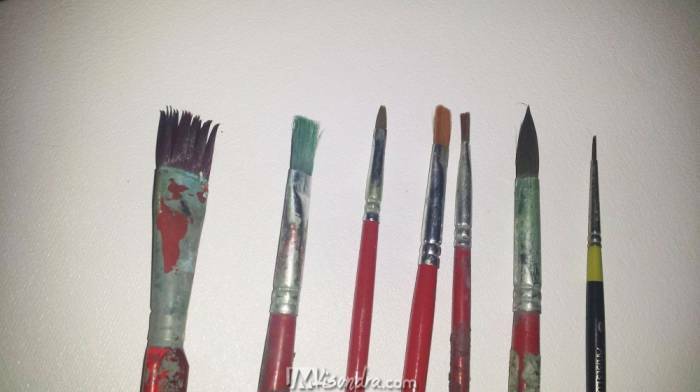 Watch my time-lapse oil painting demonstration in just 12 minutes. 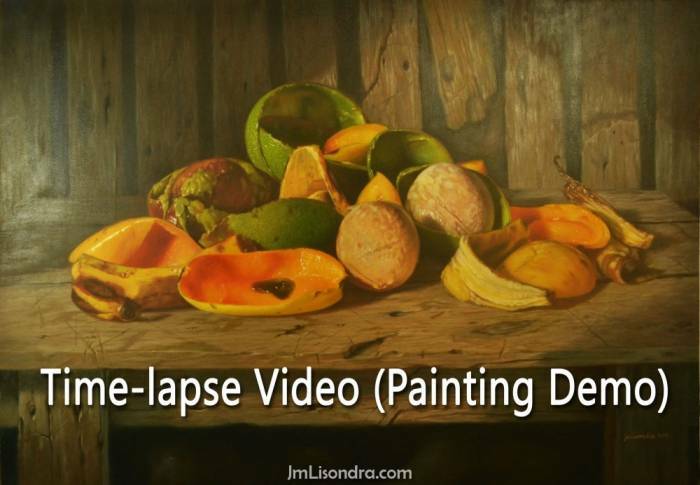 The painting is still-life with fruit peels such as avocado, mango and banana. 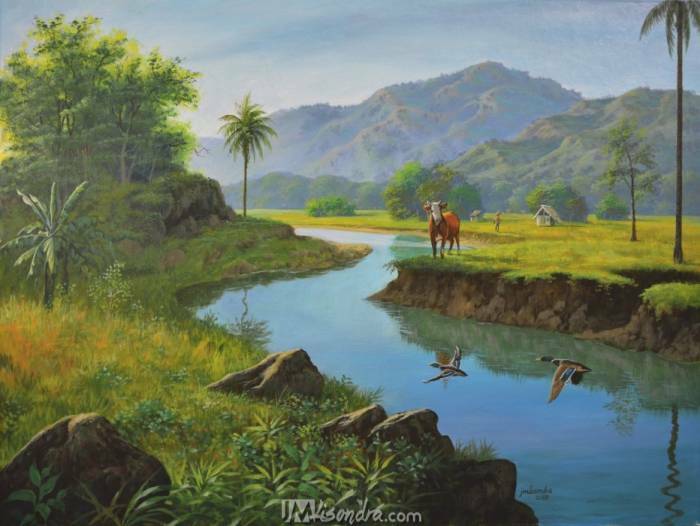 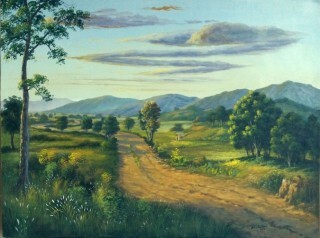 Painting entitled "My Breakfast", size is 21 x 30 inches.For more videos subscribe to my YOUTUBE channel https://www.youtube.com/user/artjomalisThank you for watching!